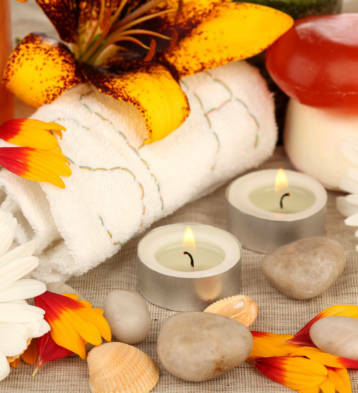 Pamper yourself at one of Bangor Maine's Top rated Massage and Wellness Centers located at 263 State Street. 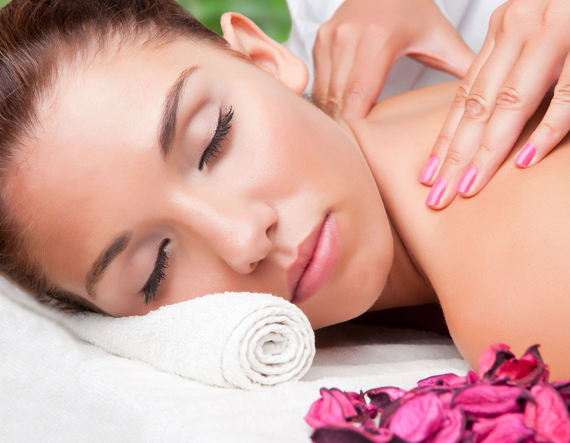 We are fully staffed with Certified Massage Therapists and deliver full Aesthetician services as well. Our goal is to provide a relaxing atmosphere while delivering a full range wellness services to help clients live a balanced lifestyle. Where Tranquility & Ultimate Relaxation Only Matters! or desires for smooth and gentle skin- pamper yourself to one of the best spa in Bangor Maine-A Body In Knead wellness spa which treats you like you were meant to be treated, with a touch of utmost care and professionalism. 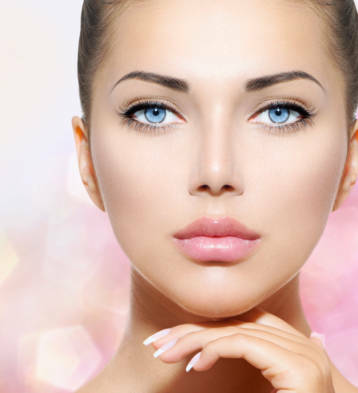 By keeping up with the latest techniques of rejuvenation, we are able to help our clients look and feel younger with our highest quality of waxing, massage therapy, and facial treatment services in a safe and soothing environment! It's our years of experience and dedication that today we have received the most prestigious compliments for being searched as the ‘best spa near me’ by the customers in browsers. However, we make sure that our work and high-quality services denote our spa as a center that truly cares for its customers. We strive to create the perfect balance between conventional and contemporary treatments to augment your natural beauty and enhance your charm. Get ready to indulge yourself for making a search of best waxing near me and let the outcome itself say that A Body wellness spa is the only center which allows you to embark on a personalized towards relaxation. Our professional team never considers it as their job, instead, they find themselves very lucky to have a god-gifted talent through which they can heal the stress of people’s lives and make them feel more confident and beautiful. We enjoy what we do and ensure that our client always gets an exceptional experience while achieving beautiful as well body relaxing result. Whenever your body needs a relaxing moment, we invite you to visit the A Body In Knead wellness center and book your appointment to experience an overall sense of emotional and physical well-being. We guarantee to make you look and feel absolutely ‘spa’-tacular. If you feel tired and stressed after a working day, we are happy to give you an enjoyable and healthy solution to find your balance again. Our hours may vary depending on time of year and staffing but we have a commitment to do whatever it takes to accommodate clients needs. Here at A Body in Knead our goal is to provide premier massage and aesthetician services that help our clients reduce stress and feel great. © 2018 A Body in Knead, All Rights Reserved.